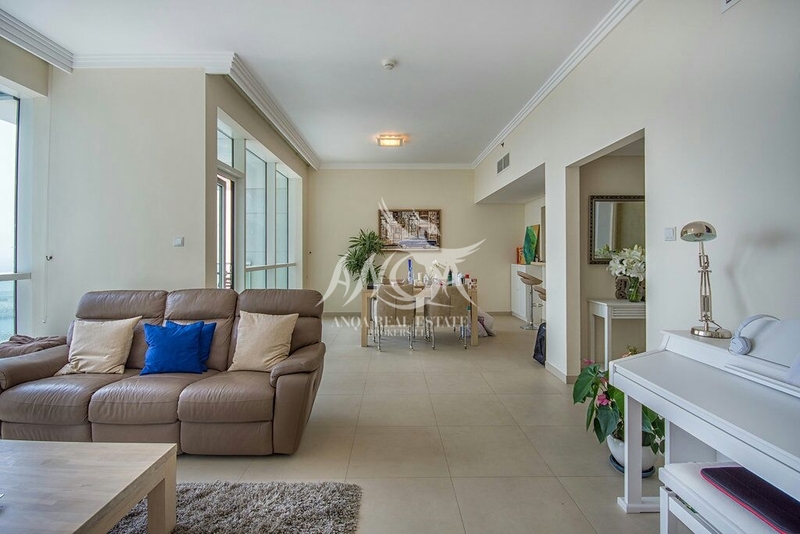 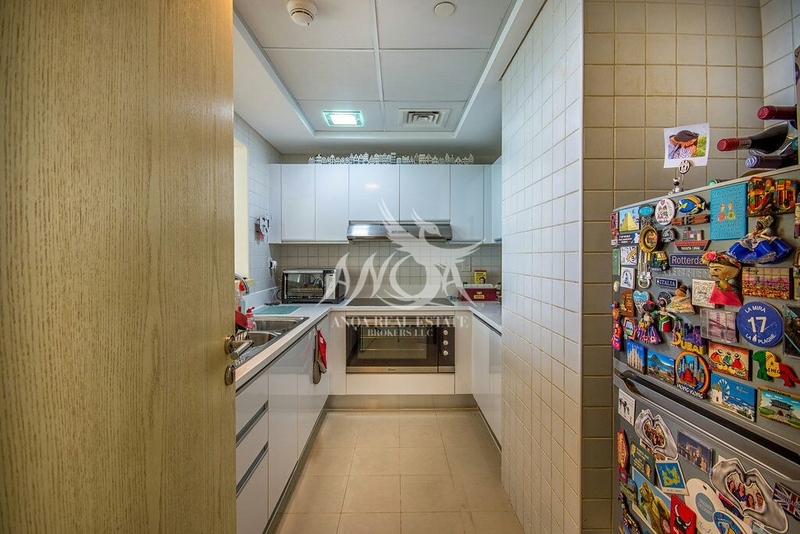 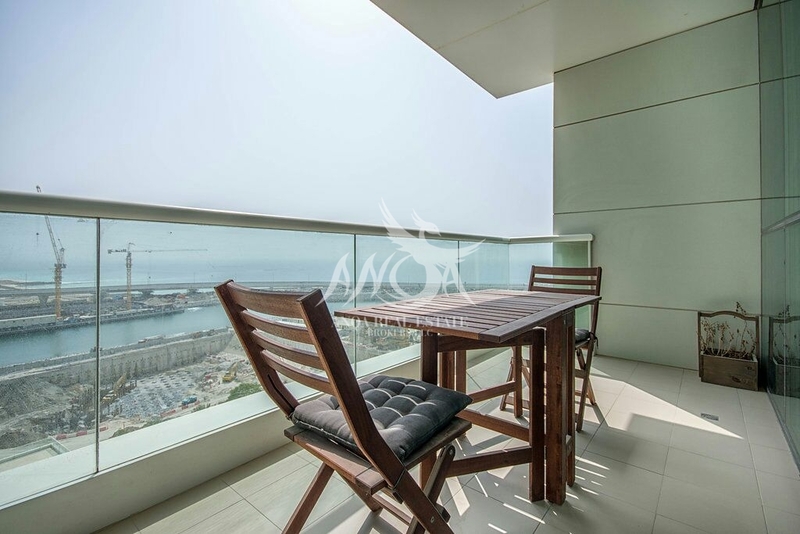 Al Bateen Residence is located in one the most unique area where you can enjoy the full sea view. 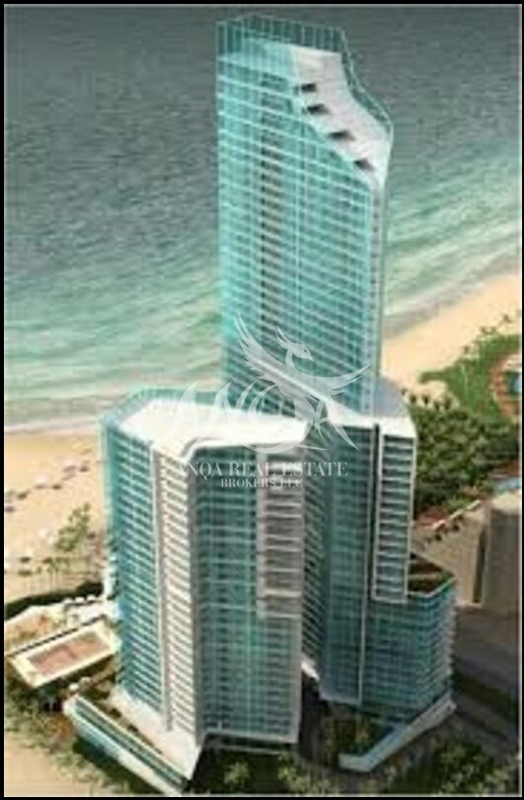 It compromises of 2 towers, one is 25 storeys for the hotel and other one is 50 storey’s for residential, of which both end users get to enjoy the activities and its amenities. 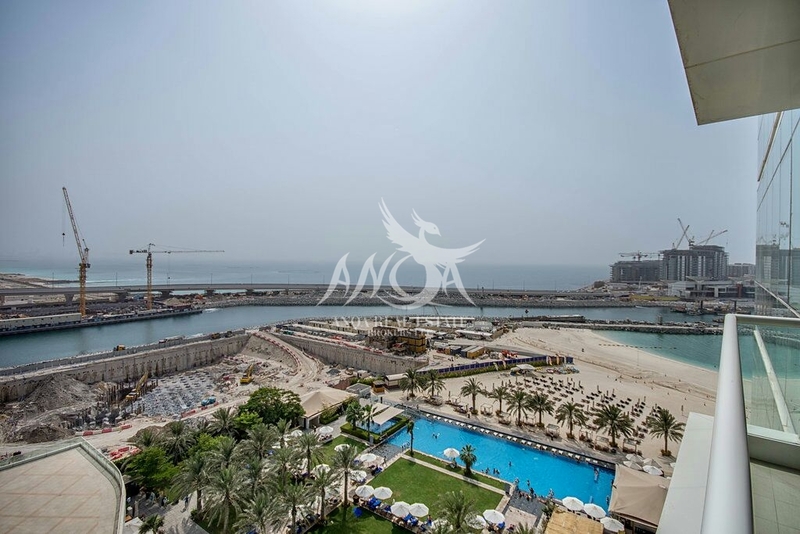 If you love Sun, Sand, Beach, enjoy the walk on the promenade with family and friends. 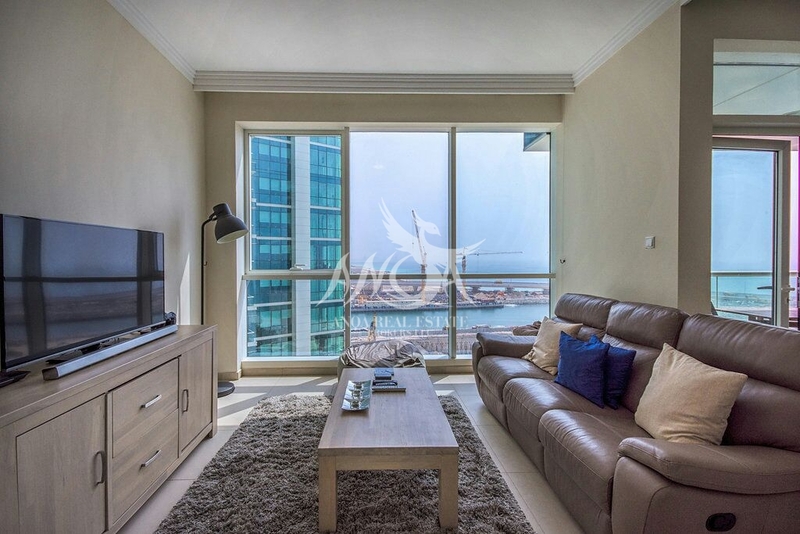 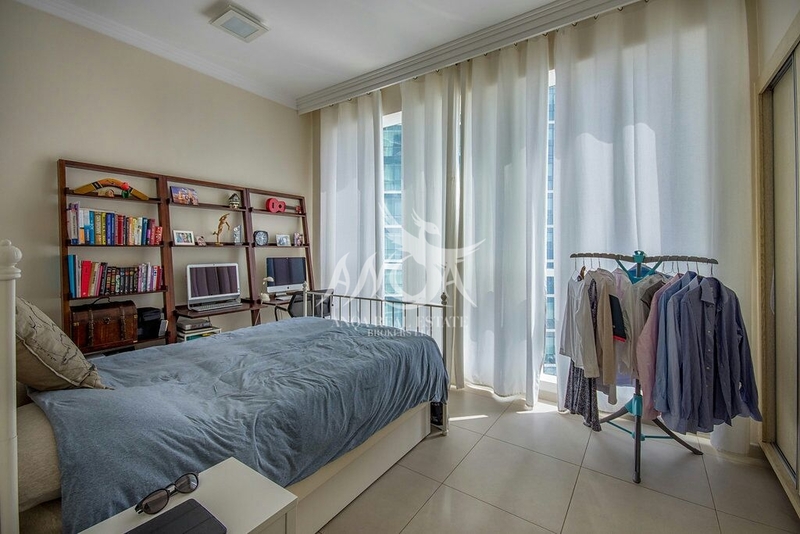 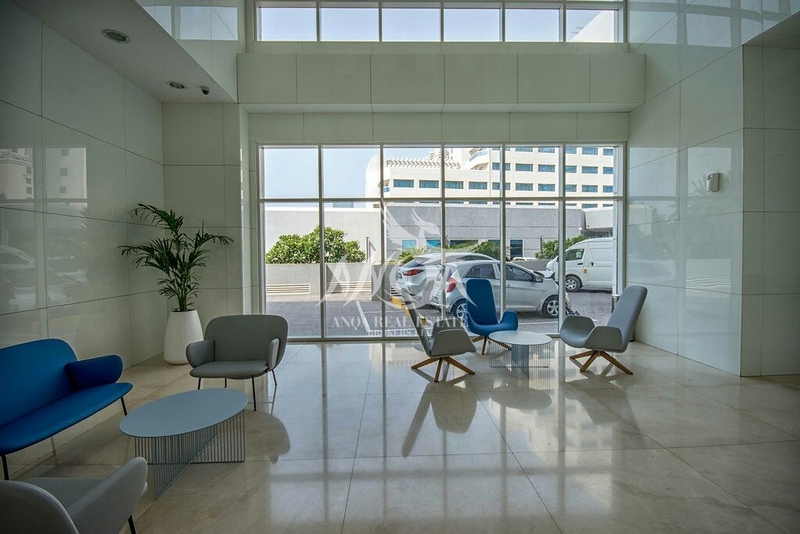 Al Bateen Residencies and Al Bateen Tower are the most sought after newly developed residential development offering a direct access to the beach along with a panoramic view of the Jumeirah Beach, Jumeirah Walk and Marina Walk.